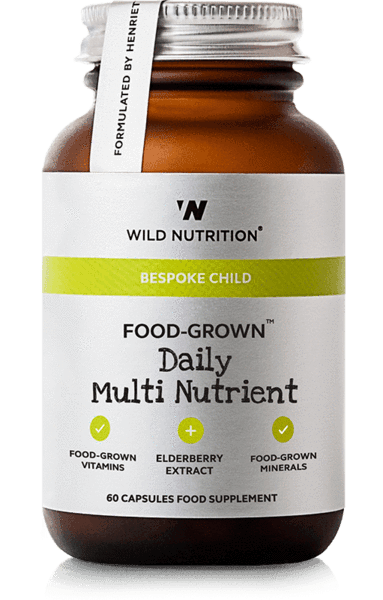 For all the family, a unique complex of Food-Grown® B vitamins, minerals, CoEnzyme Q10 and our hero ingredient Organic Ashwagandha for busy people and 'weathering' life's challenges. This blend supports energy, skin, hair, nails, hormones, recovery from fatigue, immunity and the nervous system. Can be increased as required. 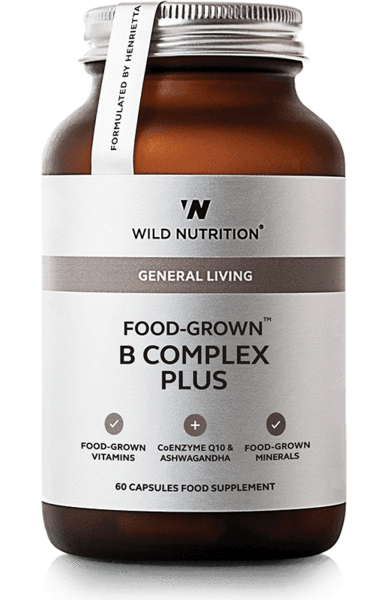 Our Food-Grown® B Complex Plus is a sophisticated blend of Food-Grown® nutrients and botanicals to support your energy needs and resistance to stress. During times of stress your body’s demand for B vitamins and minerals such as magnesium can increase rapidly. Ensuring a sufficient supply of these key nutrients can support the nervous system, immune system and energy factories to ‘weather the storm’ more effectively. This is an excellent partner with our Daily Multi Nutrients when life is particularly demanding. 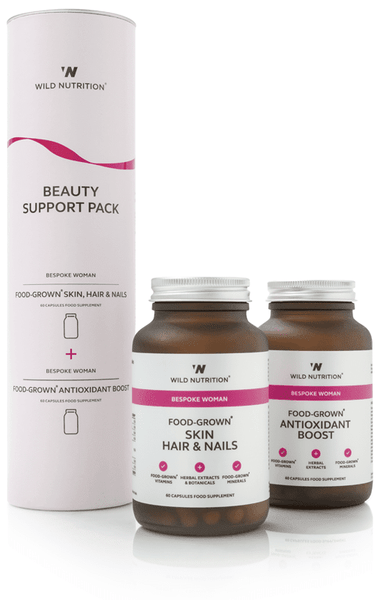 Our bespoke formula contains clinically proven nutrients such as Vitamin B6 and B12 that contribute to the reduction of tiredness and fatigue, promote normal immune function and mental performance. 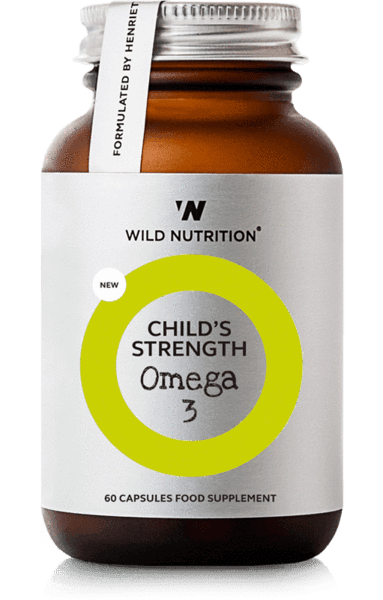 The addition of vitamin C and magnesium support the protection of cells from oxidative stress as well as a healthy nervous system.This comprehensive formula also contains Vitamin C, magnesium and CoEnzyme Q10 for supporting energy production and the nervous system, and our hero ingredient Ashwagandha. Ashwagandha is a highly researched herb shown to support the nervous system, immune system and adrenals during stress and increase resistance to ‘burn out’. 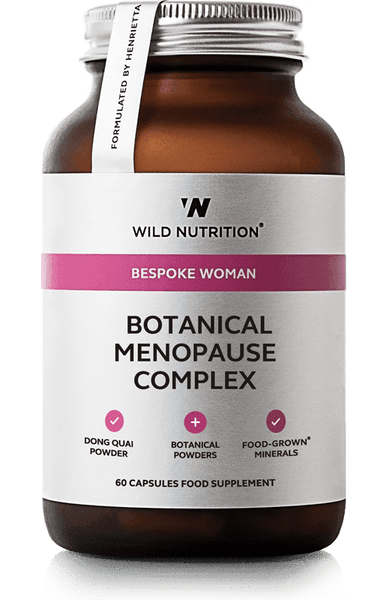 Ingredients: Lithothamnium (red algae) powder (providing: Calcium), Nutrient-enhanced Yeast (providing: Niacin, Vitamin B6, Inositol, PABA, Manganese, Choline, Folic Acid, Riboflavin, Biotin, Coenzyme Q10, Thiamin, Vitamin B12), Nutrient- enhanced Lactobacillus Bulgaricus (providing: Magnesium and Pantothenic acid). Vegetable cellulose (capsule shell), Vitamin C incorporated into Citrus pulp (Providing: Citrus Bioflavanoids), Ashwaganda powder (Organic).